The Fast Track Program implements an active learning approach, using hands-on labs to provide experience and build competence. You will learn how Fortinet products and solutions work and perform by actually working with them. 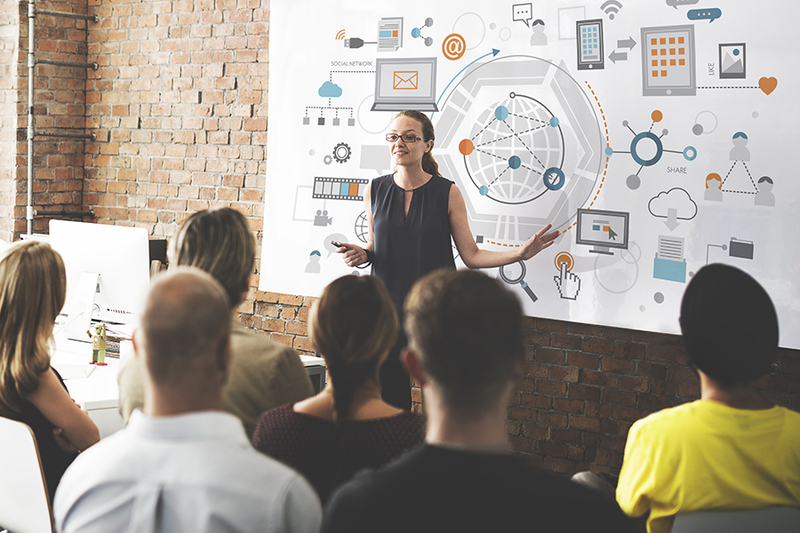 Each agenda topic consists of a theoretical part immediately followed by the hands-on lab. Target audience : pre- and aftersales engineers and technical consultants. Each participant must bring their laptop with a current browser ! 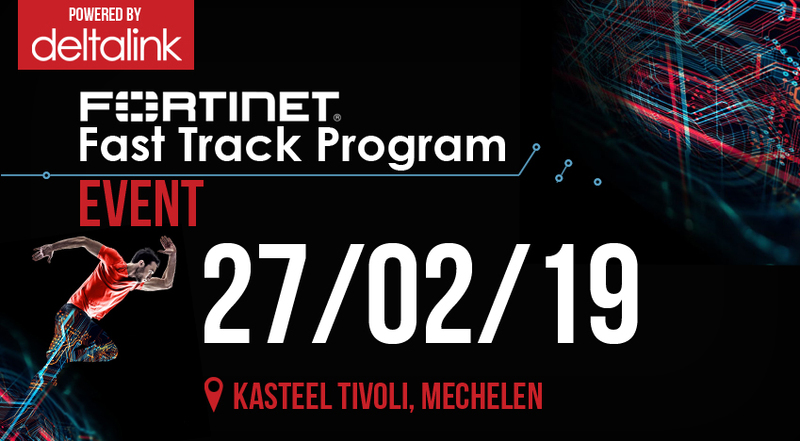 13.00-15.00h : Introduce the Fortinet Security Fabric and discuss the main business drivers. Weave the Fortinet Security Fabric for improved visibility and control. 15.15-16.45h : Strengthen the Fortinet Security Fabric to protect against known threats. Integrate the Fortinet Security Fabric for increased intelligence of unknown risks. Expand the Fortinet Security Fabric and enhance the value of fabric-ready partners. Above timing may vary depending on hands-on progress.